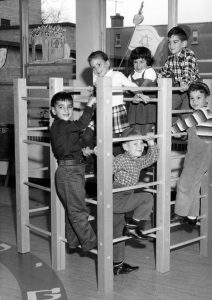 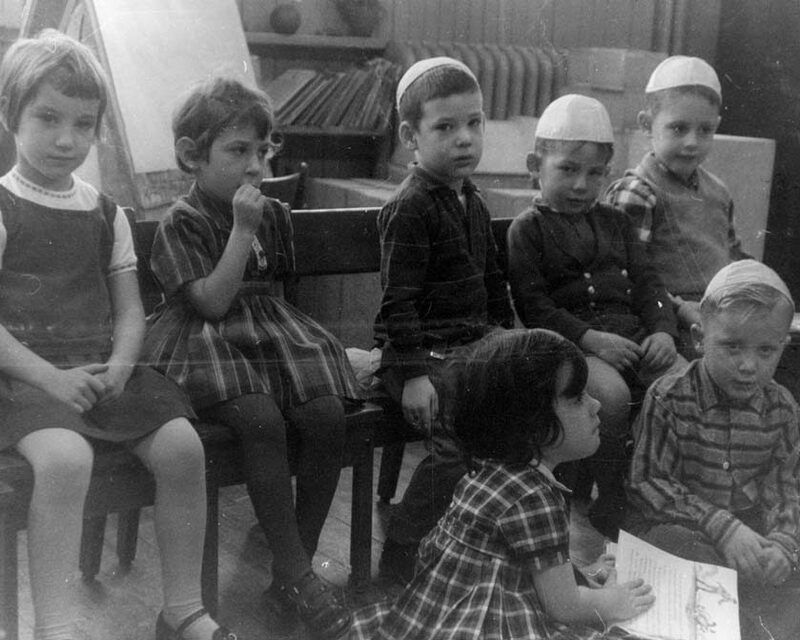 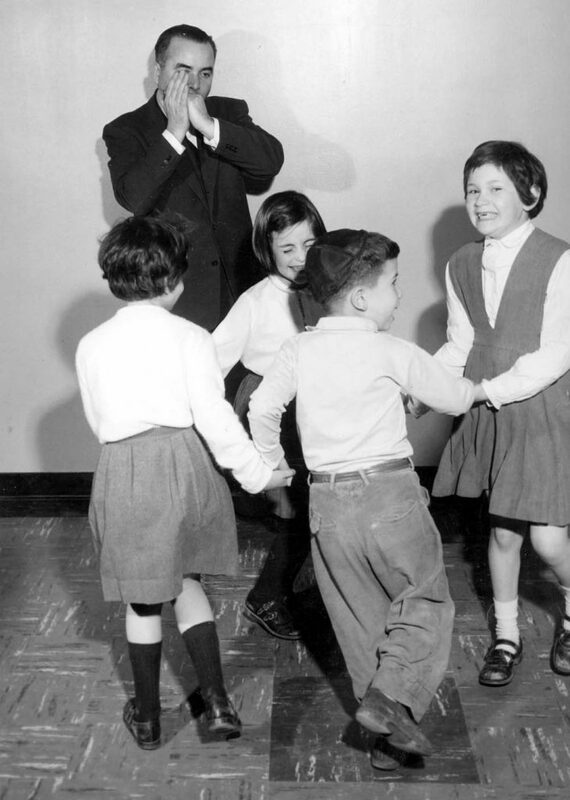 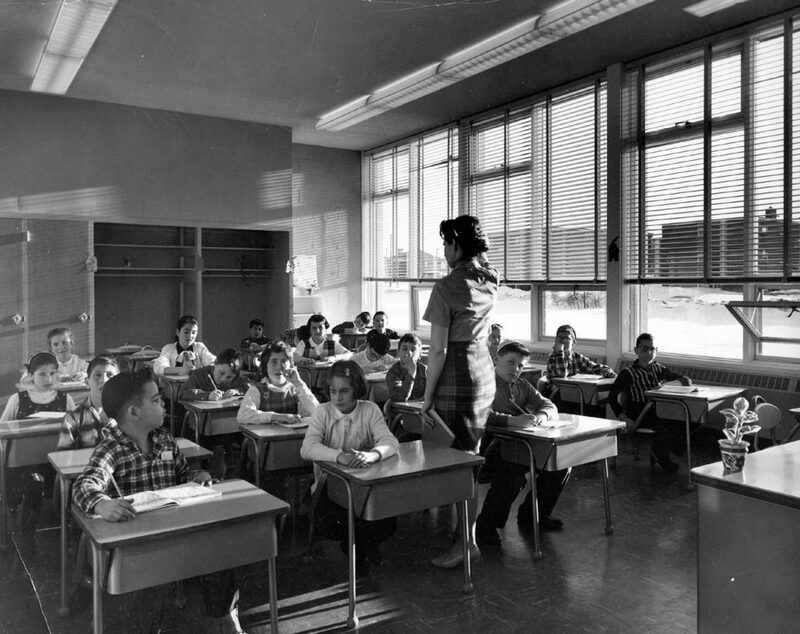 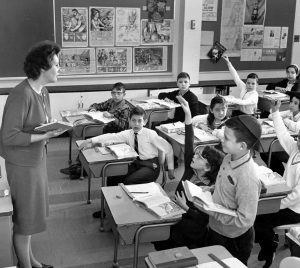 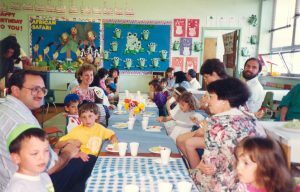 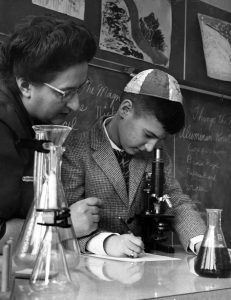 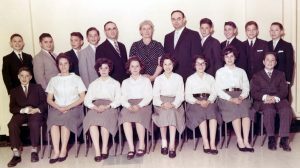 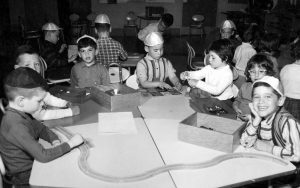 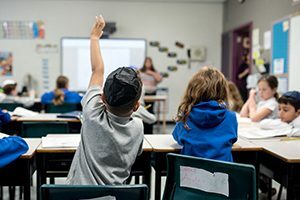 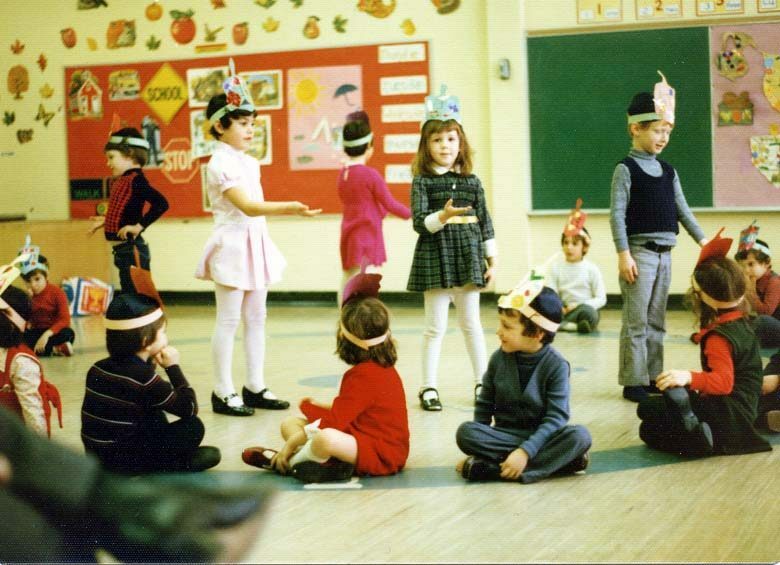 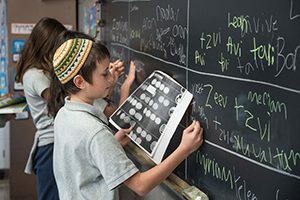 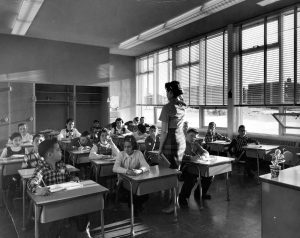 In 1949, a group of local parents recognized the growing need for a community Hebrew day school in Ottawa that could provide a strong Jewish education for children in a pluralistic environment. From this, Hillel Academy was founded under the guidance of Rabbi Baruch Kravetz. 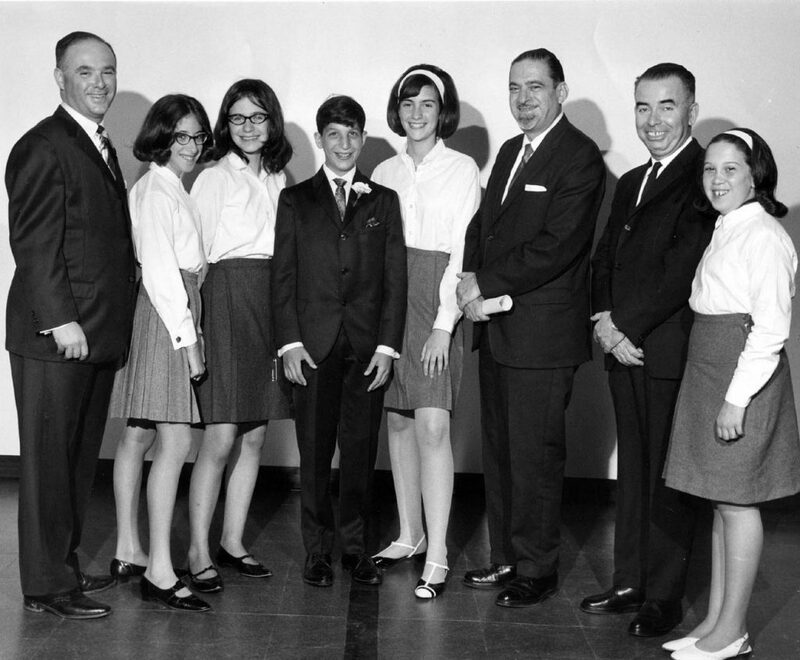 As the Ottawa Jewish community grew, Hillel became an integral part of the fabric of Jewish communal life. 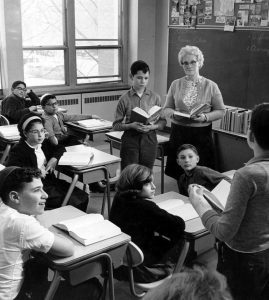 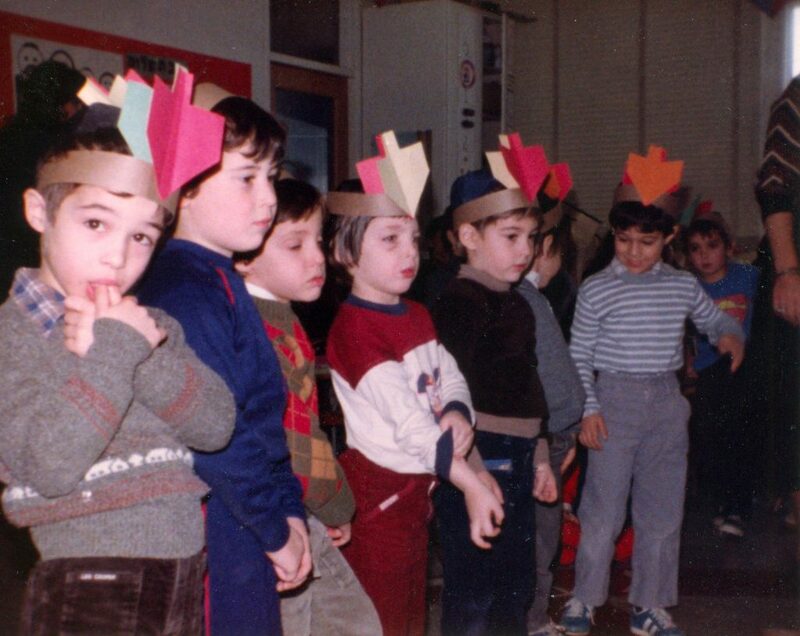 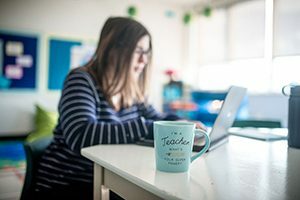 The school was built on the philosophy of combining core Jewish Values, Tzedakah, Tikkun Olam, Jewish heritage and love of Israel with a quality, trilingual education that allowed their students to achieve success. 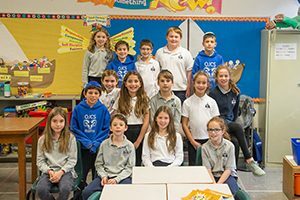 These values continue to shape the school today. 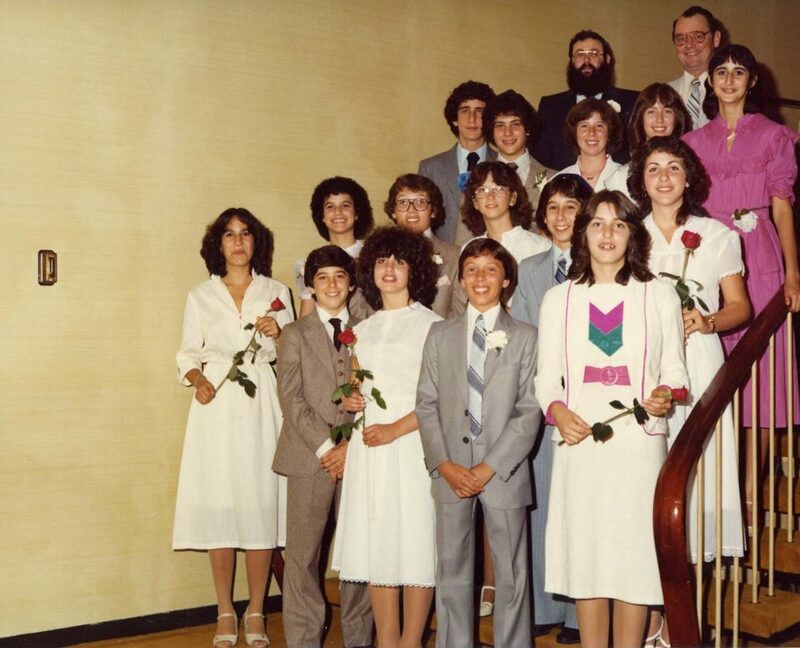 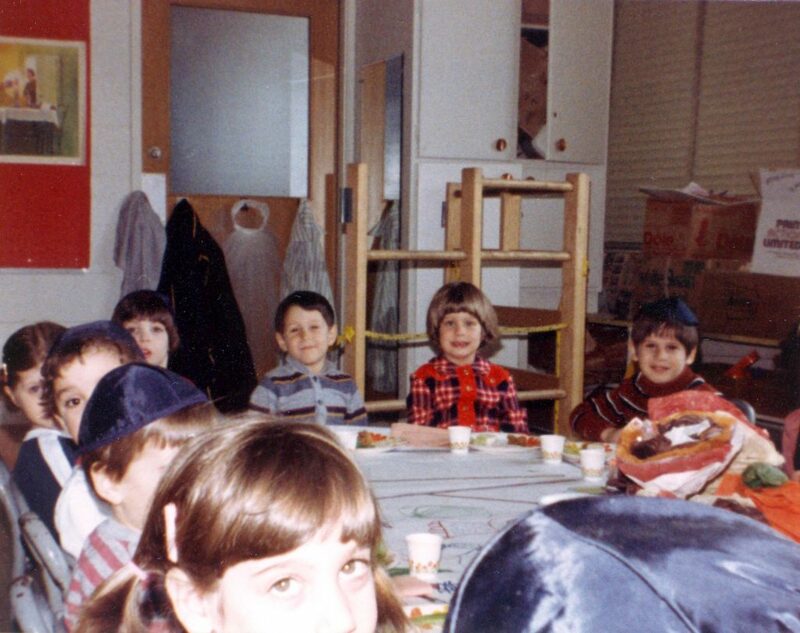 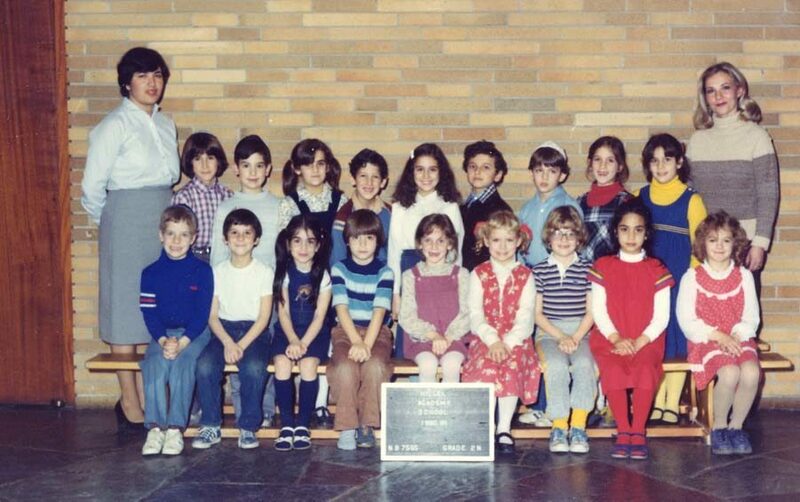 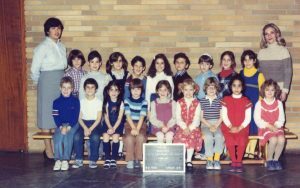 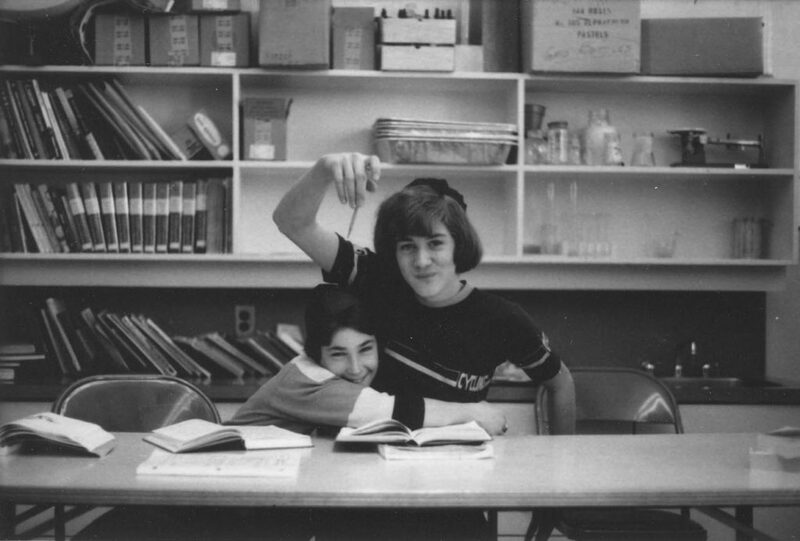 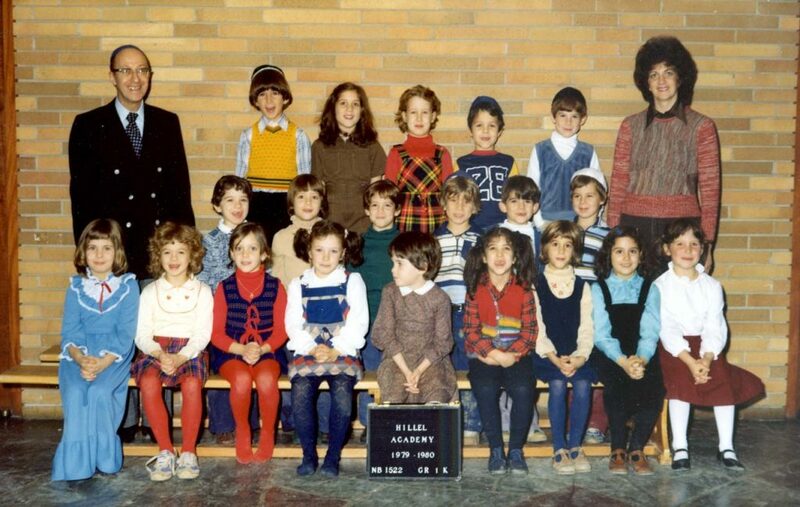 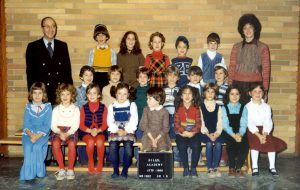 Hillel Academy was housed in several different locations through the city until 1980’s when the parents purchased the building on Broadview Avenue at 31 Nadolny Sachs Pvt., which has been our home ever since. 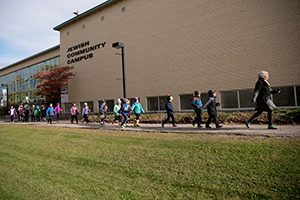 The student body at the vibrant Jewish day school continued to grow as the Jewish community campus flourished along with it.